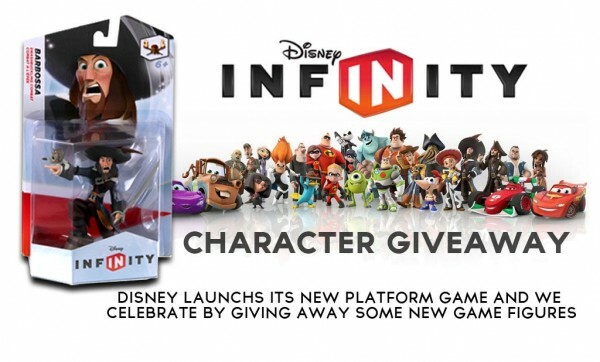 Disney just launched it’s newest video game: Infinity and to celebrate, we are giving away Disney Infinity Game Character Figures. We will be giving away one figure a week for the next four weeks. Each week we will do a different type of give away. This week all you have to do is Call The Alien Cyborgs Speak Out Hotline leave a message and tell us why you should win! Tell us your name, where you’re calling from, your message and END your call with “SPEAK OUT WITH YOUR GEEK OUT!” Done. OVERVIEW: Disney Infinity is an action-adventure game with physical toys, open world creation and story-driven gameplay. There are two main modes in this game, Play Set and Toy Box. 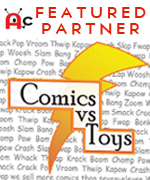 Each play set is essentially a self-contained world with its own gameplay, based on a specific movie or series with recognizable characters and storylines. Characters from one world cannot enter into another world, but players can put any character together in Toy Box mode. Toy Box is a sandbox mode that players can fully customize and explore. 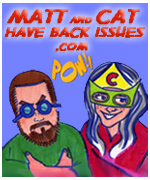 WEEK 1 : LIKE the Facebook Page, SHARE the Promo Pic on Facebook and then COMMENT on the Promo Pic…thats it! THIS week. WEEK 2 : LIKE the Page, Share the page then call The Alien Cyborgs Speak Out Hotline leave a message and tell us why you should win! Tell us your name, where you’re calling from, your message and END your call with “SPEAK OUT WITH YOUR GEEK OUT!” Follow all the rules to be eligible to win. Good luck. WEEK 3 : 1) Share the Facebook Post. 2) Follow us on TWITTER. 3) Retweet the #DisneyInfinity Giveaway. This week’s prize is Syndrome from The Incredibles! Enter up to once a day for more chances to win! Contest ends midnight pst at Sunday 09/08/12. WEEK 4 : 1) Share on the FB Promo Pic 2) Follow us on Instagram 3) Screenshot the pic and Repost with the hashtag #AlienCyborgs and #SpeakOutwithYourGeekOut. Giveaway starts a 08/18/13 ends 09/24/2013 at 11:59 pm pst. Winners will be selected weekly at random on Sunday and announced on the Alien Cyborgs website as well as the AC Facebook page the following Monday. In the case of the Winner not contacting Alien Cyborgs within 48 hrs of the announcement, the winner will forfeit the prize and Alien Cyborgs will pick another winner. A person may enter several times but can only win once during the entire giveaway. In the case that NO ONE should enter the Giveaway, Alien Cyborgs will pull the giveaway and randomly give it to a confirmed viewer of the Alien Cyborgs Facebook Page. This is ONLY for a GAME FIGURE NOT THE ACTUAL GAME. The prize can take from 4-6 weeks for delivery, in some cases longer if the winner is outside the continental United States.